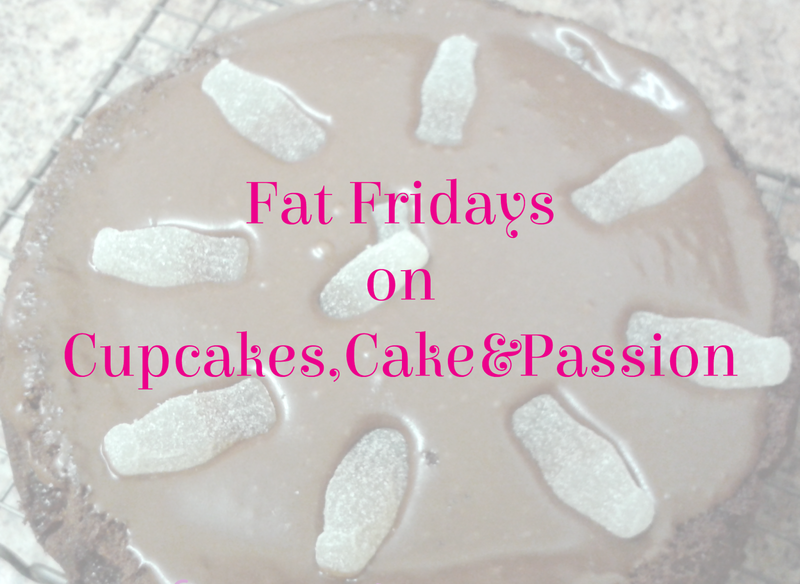 Welcome to Friday and on Cupcakes, Cake and Passion its Fat Friday. The day were food rules the day. This week its an autumnal dinner party dessert which can be made a little in advance. The pastry is called pate brisee, which is a short crust French sweet pastry. You can put any fruit in the tartlets, use any fruit you would use in a crumble. I have to apologise for the lack of pictures. When I'm in the middle of pastry class, I do forget to take pictures. I'm going to try to remember, so my bad! 1.Rub the flour, salt and butter together until just combined. If you over work the mix, the butter will mix too much. 2.Add the iced water and bring the dough together. 3.Once the dough has been brought together wrap in a neat parcel and chill in the fridge while you make the other parts of the dish. 5.Cut the chilled dough into 4 pieces. Roll out the dough on a lightly floured surface, until about 2 mm thick. 6.Line the metal cases with the dough and roughly chop any remaining edges. Prick the dough base lightly with a fork. 7. Place a little clingfilm into the dough cases and fill with baking beans. 8.Blind bake for 18 minutes or until completely cooked through. 9.Take the baking beans out of the tart and bake a little longer to dry the cases out. 1.Peel, core and cut the apple into the chunks. 2.In a saucepan add the water, apple, sugar, blackberries and cinnamon and cook on a medium until the apples soften to a very soft consistency. 1.Put the water and sugar in a pan, allow to boil until the colour changes from clear to a golden brown. Don’t be tempted to stir. 2. Once the colour has changed add the double cream and butter. Mix in. 1.Pre heat oven to Gas Mark 4/180c/350f . 2.Rub the flour, sugar and butter together. 3.Spread onto a lined baking sheet and bake for a 12 minutes. 1.Place the baked tartlet on a plate. 2.Spoon a little of the caramel in the tartlet. 3.Then add the cooked apples and sprinkle a little of cooked crumble on top. Eat let there's no tomorrow.